Summertime is always the best time. We all love the sun and heatwave is on its way of becoming the word of the year in London. 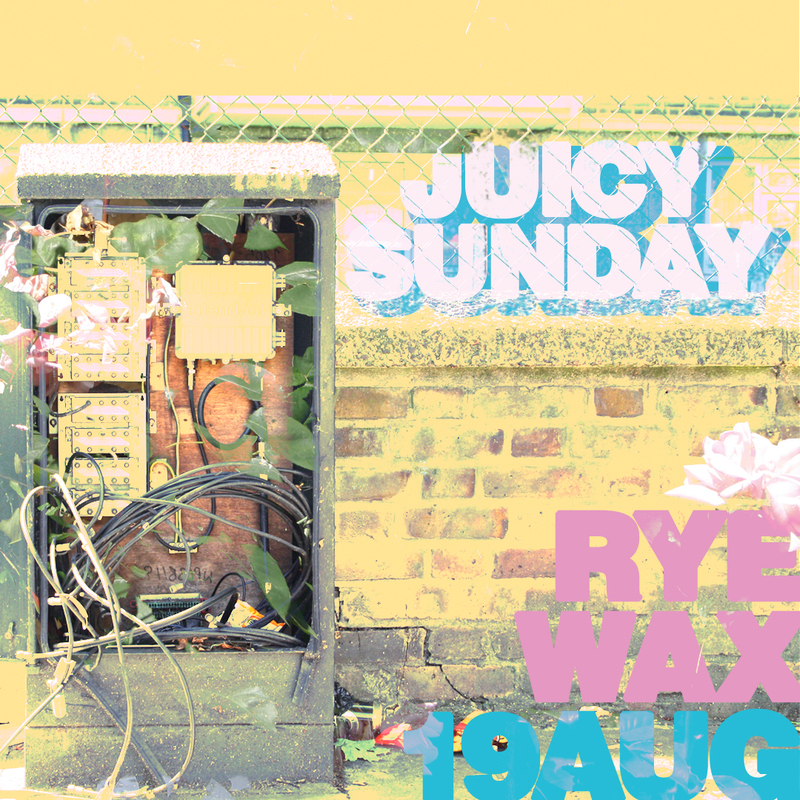 That's why we're doing a takeover of Rye Wax in August, and we bringing along a bunch of friends. We'll have over 6 DJ's and 2 live acts - including our very own Heka - span over a good 7 hours of uninterrupted music. Add that to the chill temperature of Peckham's most famous basement and their refined supply of drinks, food & records and we're set for a banging day. Free entry as usual. FB Event. Brainstormed by the power duo that comprises Los Padres and backed by JUICY RECORDS, HEATWVE is about blending elements and bridging gaps between sonic edges. With a strong experimental component, artists on the line-up are invited to collaborate with each other on the night to deliver a cross-genre, one-off performance. 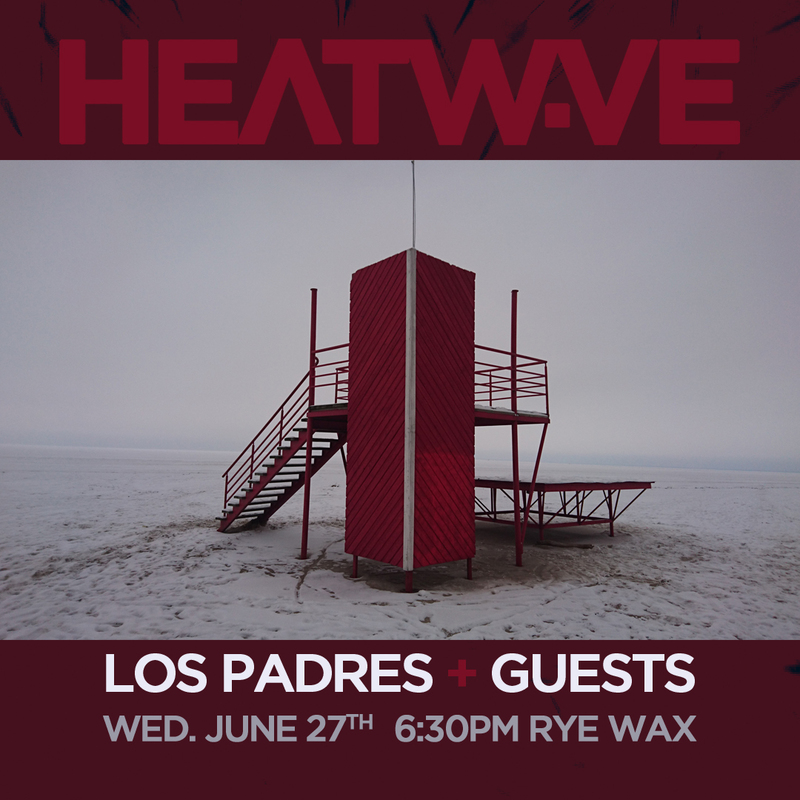 For the first instalment of HEATWVE, Los Padres themselves will take the stage for an extended set featuring a few special guests. Expect new songs and a healthy dose of experimental math rock to distort your Wednesday night. As a fanzine, The Juice has always been about mutation and growth, both technically and aesthetically. Having passed the half-decade mark last year, we started thinking about what growth means. 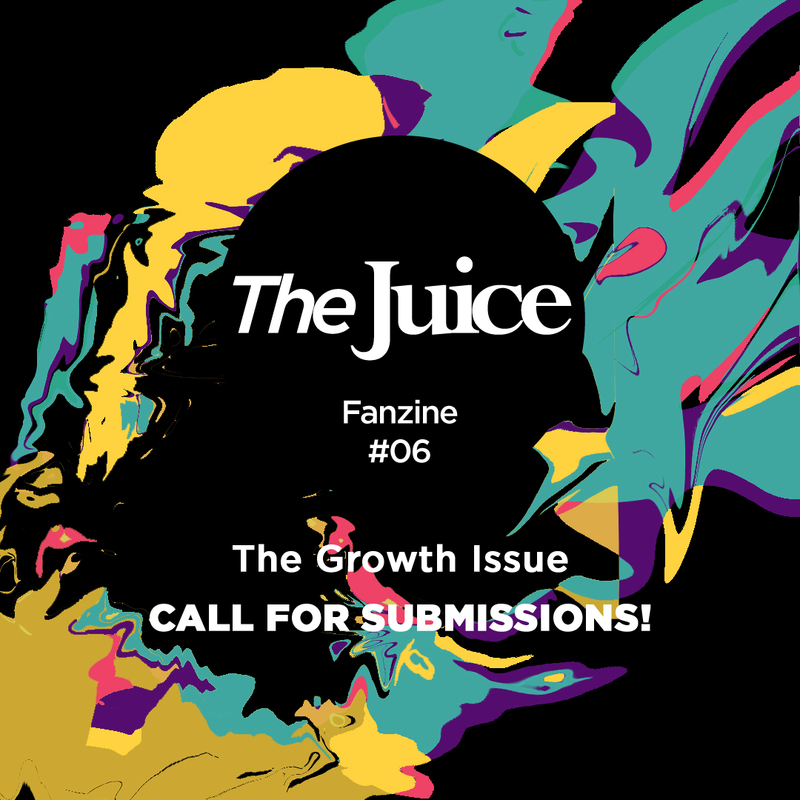 Enter The Juice Fanzine #06: The Growth Issue. Personal, economical, social, or even cultural growth is an idea deeply carved in western societies. But where does it lead? And what are the consequences? And how does it manifest itself on different aspects of life? As usual, the theme is broad and open for interpretation. And as always, we need your help. With the zine we present a platform for creative and personal expression and we consider all submissions. We want to get up close and personal, as any fanzine should do. The Juice is still about music, art, travel, creative projects, open-minded thinking and everything in between, keeping a strong political and social ethos. Carrying over goals from previous issues, we would particularly like to hear from people who have never collaborated with a fanzine before and/or people from minorities who are underrepresented in mainstream media. Illustrators, bloggers, writers, photographers, gardeners, cooks...whatever your craft or passion, if you'd like to see something of yours published, give us a shout. The theme and guidelines mentioned above are not exclusive and strict, so to be clear: this is an OPEN CALL to ANYONE AND EVERYONE. Your ideas will be taken in consideration even if you don't particularly want to talk about any of this. We will be accepting ideas until April 30th 2018. Just send us an email or use our contact page. 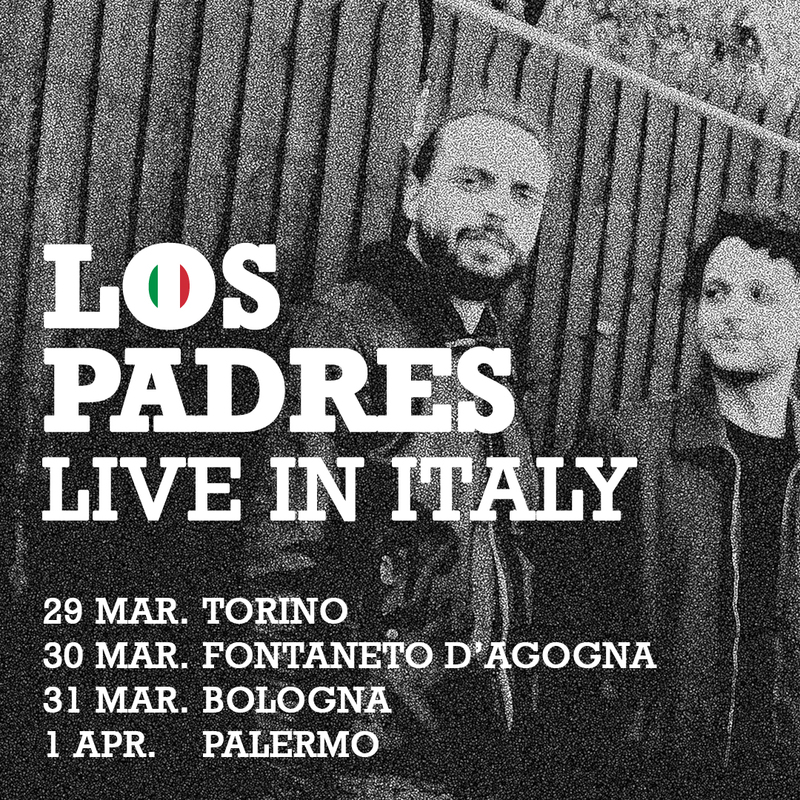 This month, the ragazzi are headed to their homeland for some live shows and a good top-up on their vitamin D levels. In the luggage they'll bring the latest Struggle 12" EP and maybe a new song or two. Go and show them some love if you happen to be around. Straight after her London intimate gig, Heka headed to the beautiful island of Sicily in Italy for a short tour. If you happen to be around come and say hi. She'll have copies of her Singles Collection to sell.